When 65-year-old Elsa Gill, a loving mother and wife was talking on the phone one day, something very strange happened. 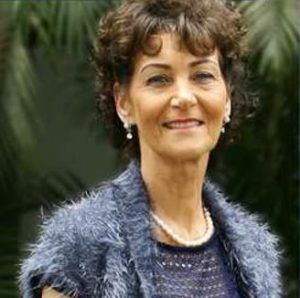 Feeling a slight change in her hearing, Elsa discovered that this was the beginning of an irreversible ear condition, a problem that would ultimately result in complete deafness. This all changed when Elsa heard of the Healing School with Pastor Chris. Elsa Gill recalls her first recollection of this disaster. “It started in 2012; while talking on the phone, I realized that I couldn’t hear with my left ear. I had to listen with the right ear. I went to the hospital and was diagnosed to be suffering from hearing loss. It was a shock when I realized that I couldn’t hear.” Elsa was at her wit’s end tried to cope with her new condition. Doctor after doctor, the distraught woman was met with more disappointments. It seemed as if nothing could help her. 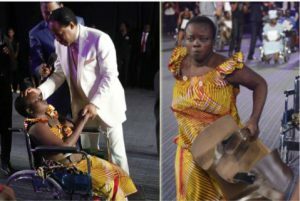 Having exhausted all possible treatments, Elsa discovered the Healing School with Pastor Chris. She had seen how thousands of people had gone into the Healing School with ailments and conditions even far worse than hers. All of these people had come out completely healed. 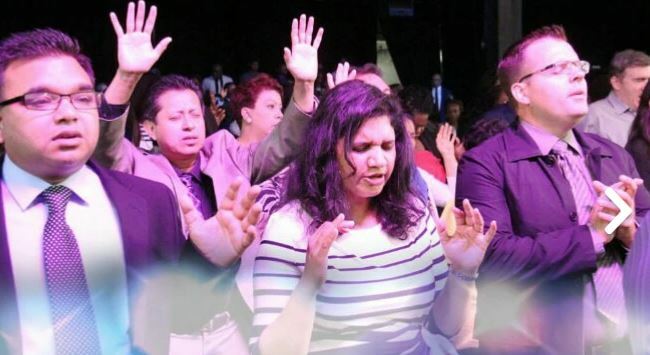 Thanks to the miraculous healing power of Pastor Chris, Elsa emerged from the session with 100% of her hearing back as well as a renewed sense of strength and health. It was a moment in her life that she would never forget. The once hopeless and distraught Elsa is now feeling better than ever. 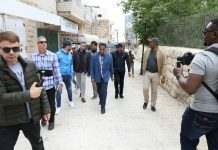 Pastor Chris has declared that 2019 is to be the Year of Lights. In his end of year service, the man of God revealed that the meaning of this is hope. Light signifies hope in dark times and nothing quite represents this more than the miraculous stories from the Healing School. After 12 years of suffering, Honorine’s sister took her to Christ Embassy Church. “We found out that there was going to be a Healing School in Lagos, Nigeria. This was in 2016. 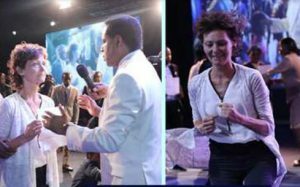 We quickly registered, and I came to the Healing School in that horrible condition.” Horonine knew at that moment seeing Pastor Chris meant that she was “already healed”. The blessed woman described her session and the very moment she felt the man of God’s touch. “I looked into his eyes but I wasn’t seeing Pastor Chris. I was seeing light and everything was white”. Honorine is now completely comfortable and free and even returned with healing powers of her own. When her niece who was not crawling at the time, experienced the power of her healing hand, she knew came back with a special power. Honorine held her niece in her arms for some time. When she put her back down again the baby began to crawl for the first time. 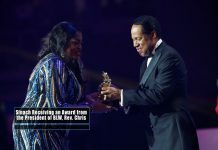 These stories are indeed inspiring and a true reflection of not only the power of the man of God but also a symbol of a bright new 2019. 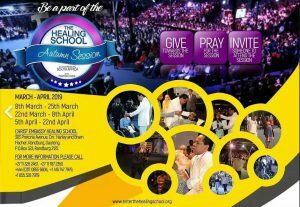 If you or a loved one is suffering from something, then try the Healing School with Pastor Chris. Autumn Healing sessions are open now. Click here to register. 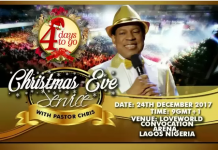 For daily updates, you can also follow the Healing School with Pastor Chris follow on Kingschat.